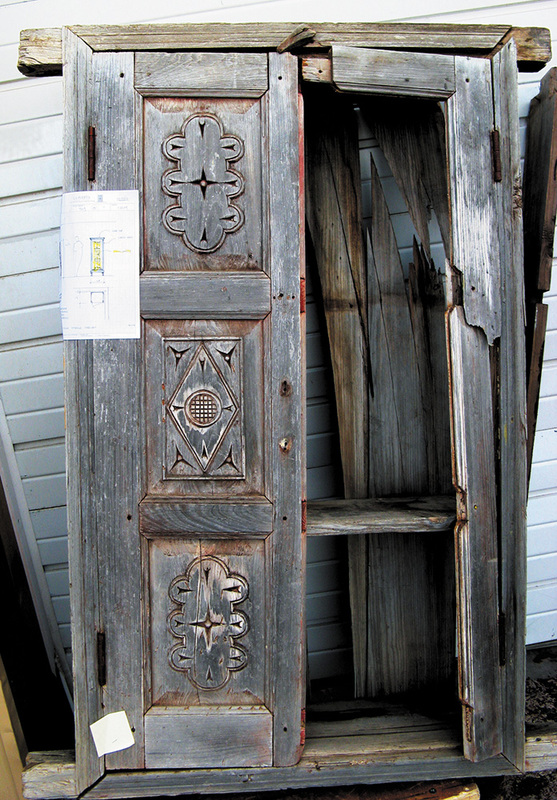 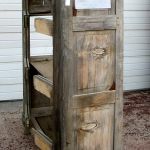 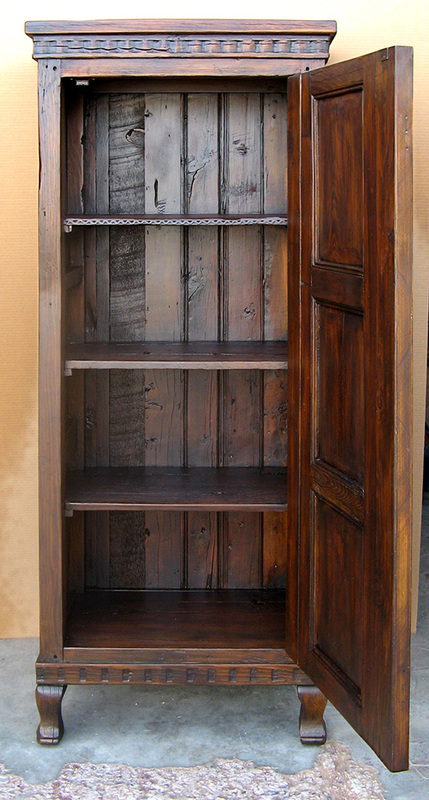 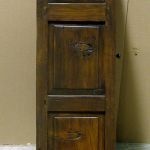 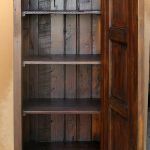 This freestanding bathroom linen cabinet was made using antique carved panels and salvaged lumber. 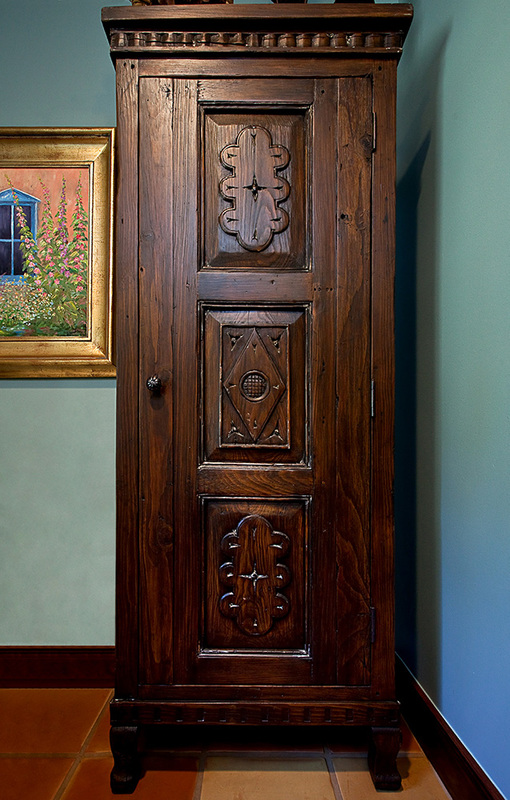 In the additional photographs you can see the antique cabinets that were used to make the linen cabinet. 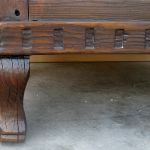 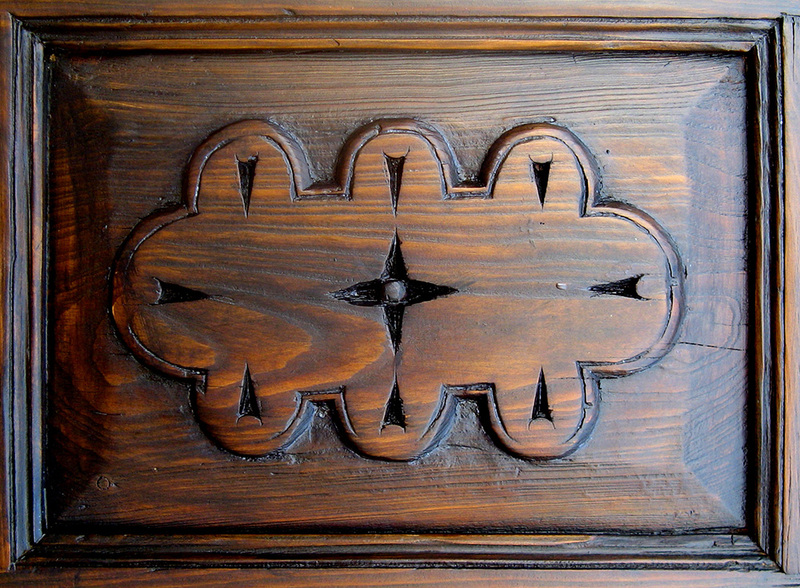 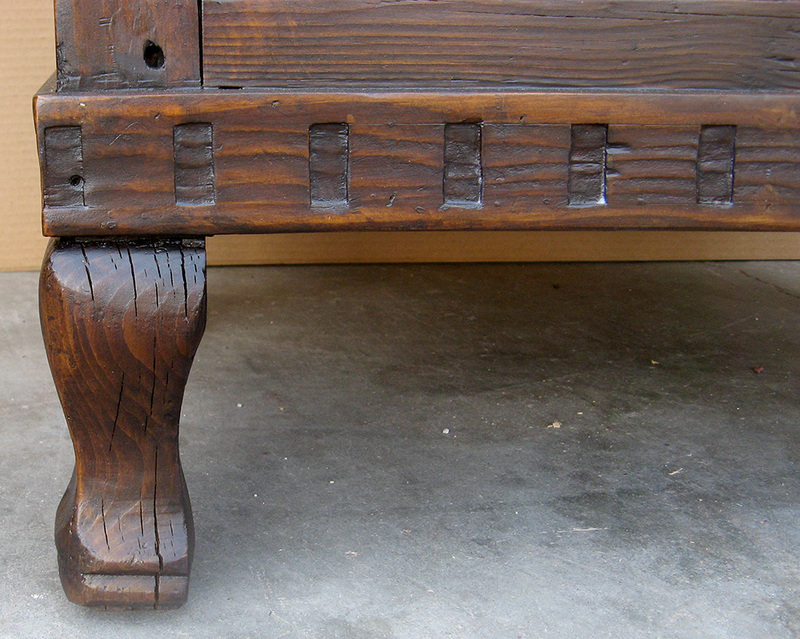 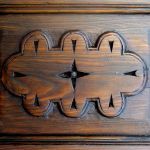 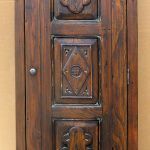 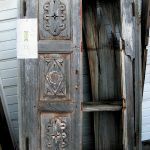 One cabinet for the carved panels used in the front, another cabinet for the panels used for the sides and for the carved feet.